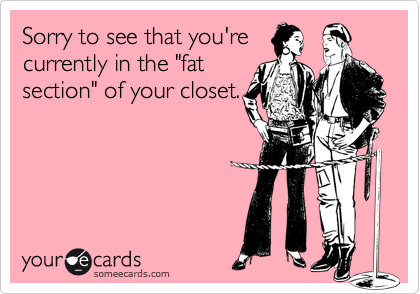 Do you constantly go into your closet and think “I have nothing to wear”? 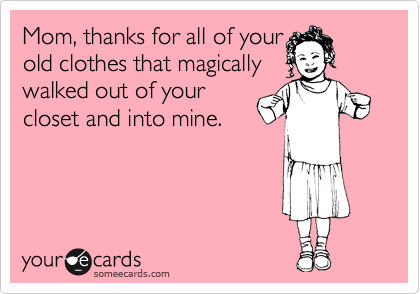 Even though you have tons and tons of clothes! It may be high time to organize your closet. As I mentioned, I probably have more clothes than most. I’ve been repping the same clothing line, (in my spare time as a hobby and way of feeding my hunger for cute clothes) since Fall 2003. That’s 4 seasons of clothes a year, or 48 trunk shows, which means 48 shopping opportunities for me, which means way more clothes than I, or a small village needs. And even I look into my closet and think, “I have absolutely Nothing to wear”!! Even though I’m constantly purging and donating, it appears the clothes keep multiplying and when I look through my closet (which is size of a small room, and thank You Kim for that), it’s overwhelming, and I tend to gravitate towards the same outfits. So it’s time to not only purge and donate, but also Declutter! 1. 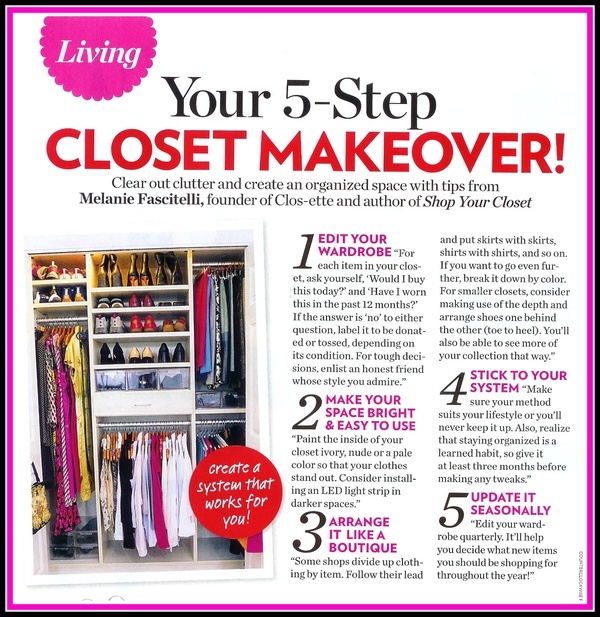 Is your closet chock full of clothes you no longer wear or no longer fit? 2. Are you having trouble finding the LBD (little black dress) you picked up from the dry cleaner? 3. Are your work clothes wrinkled from being shoved in the back of the closet? 4. 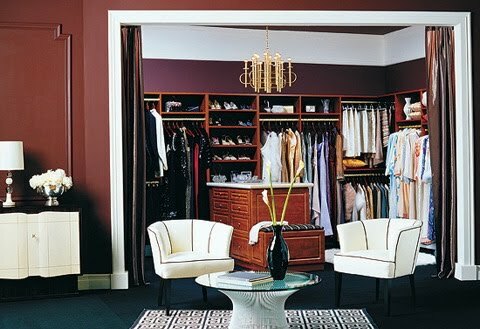 Can you no longer walk into your walk-in closet? 5. 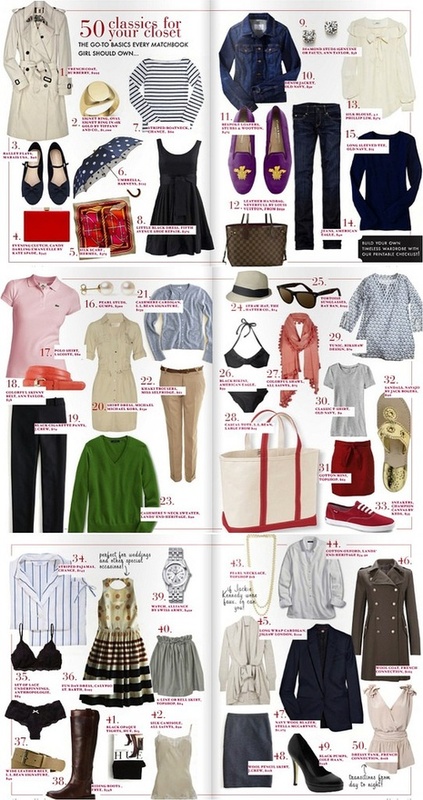 Is the bottom of your closet strewn with clothes as you throw them on the ground in search of the perfect outfit? 6. 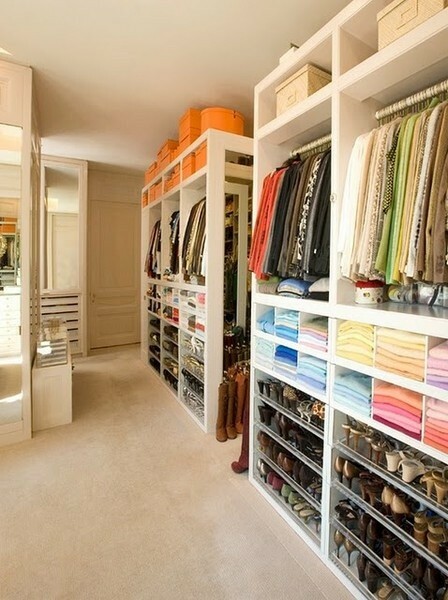 Is looking in your closet overwhelming? If you answered Yes to any of these questions, or if your closet is just a mess…it’s time to do some Spring/Summer Cleaning in your closet! 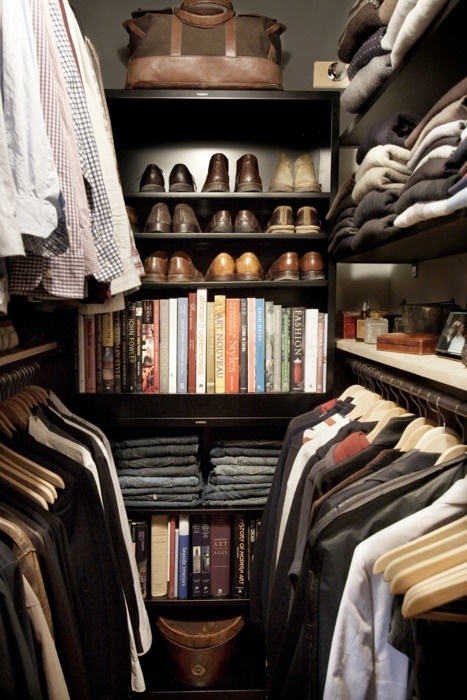 Before you tackle the task of going down in your closet…First and foremost, you need to Edit your Wardrobe. Distinguish clothing and shoes that you wear and items that you need to get rid of. You can do this by the golden rule of closet organizing: If you haven’t worn it in a year, toss it. Also, if it doesn’t fit you well, it is time to get rid of it. Instead of hanging on to your “skinny jeans” until you lose a few pounds, donate them. Then, when you get down to your goal weight, treat yourself to a new, stylish pair of jeans. and if an item is severely damaged, even if it’s your very favorite pair of jeans, toss it out. 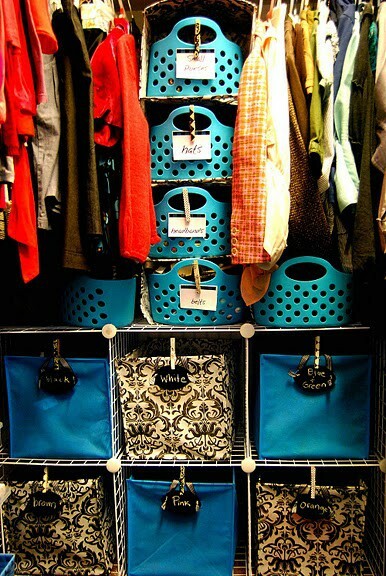 Here are some quick tips to jump-start your closet organization! Hang clothes in complete outfits. Put jewelry in plastic bags and hang them from the hanger. Sort them by Day of the Week, if you can plan a week, or more out. 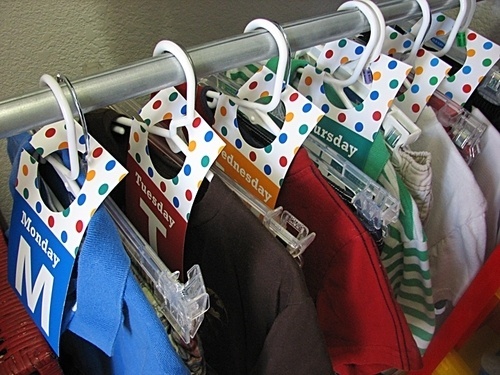 Put an over-the-door or adhesive hanger on your closet door so that you have a place to plan your daily outfits. Keep a large bag in your closet – anything you come across that can be given away, either because it is outdated or no longer fits, can be donated to a local women’s shelter when the bag is full. 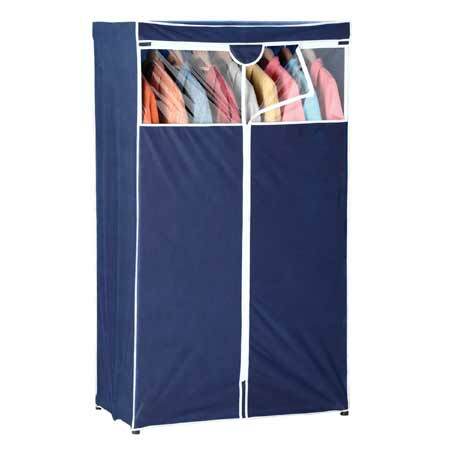 Do a Seasonal change of clothes if you don’t have room to store All your clothes. 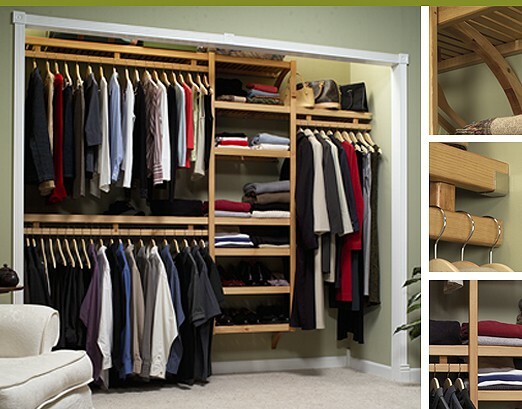 Covered clothing racks can be filled with out-of-season clothes and kept in your attic or basement or under your bed. 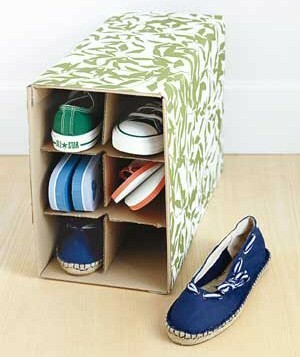 Flat storage boxes can serve a similar purpose. Deal with dry cleaning. Remove clothes from dry-cleaning bags as soon as you get home, and hang your clothes on proper hangers. 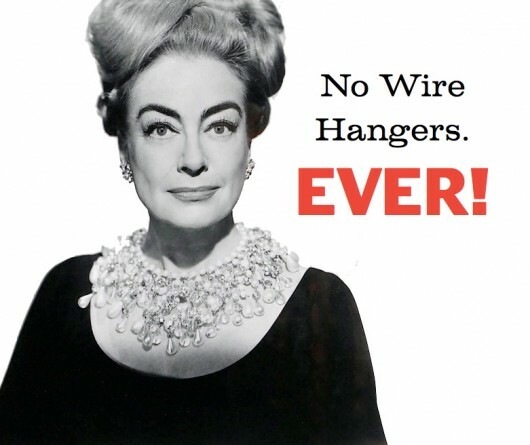 Return the wire hangers to the dry cleaner for reuse. (Future blog: Dry Cleaning tips…when and when not to dry clean). 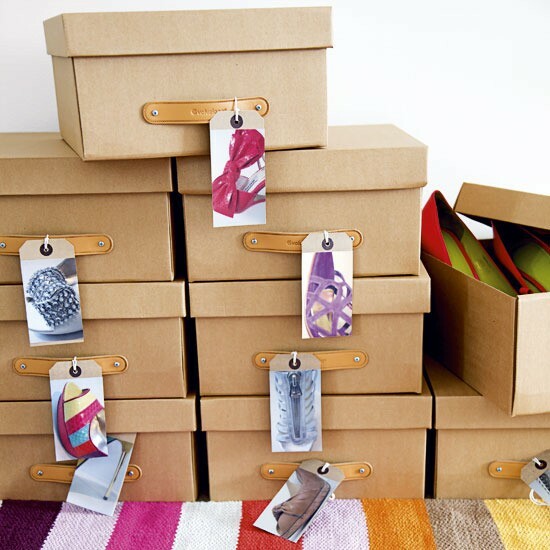 Attach a snapshot of your shoes to the front of the boxes to easily identify them. Invest in matching hangers. You can get wooden ones super cheap this time of year! Try places like Wal-Mart, Target, and IKEA. Fold t-shirts in half and store them vertically where you can see all of them at once. You can fit more in the drawer and actually see what’s there! Or they can be stored in a basket on the closet floor. Set small, attainable goals that can be completed in a relatively short period of time. Don’t try to finish a large project in one swoop. Divide up organizing projects into small pieces that can be completed, from start to finish, in one dash. That way, you’re less likely to be interrupted, tire of the project, or to become distracted. Sprinting is stimulating, and keeps your interest high. No matter how large the organizing project, it can be broken down into short sprints. This is a good rule to follow in your life in areas other than closet organizing! 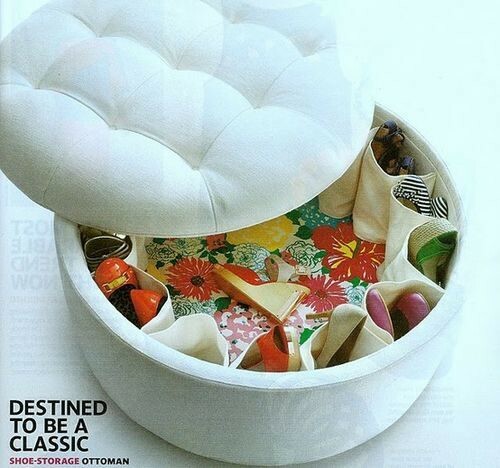 50 Classics Your Closet should Have – you can save a copy of this and print it out. 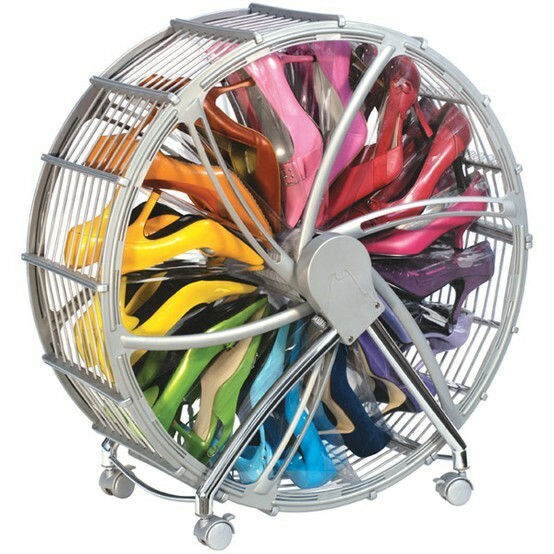 I am intrigued by this Shoe Wheel. And Now for some Closet Eye Candy! I found a great worksheet on the web from the creativity exchange, and they have a great Closet Organization worksheet, which if you email me or comment on this post, I will send you a copy. It’s also a great blog, so check it out! The more often you declutter, the less time it will take and the easier it will become over time. 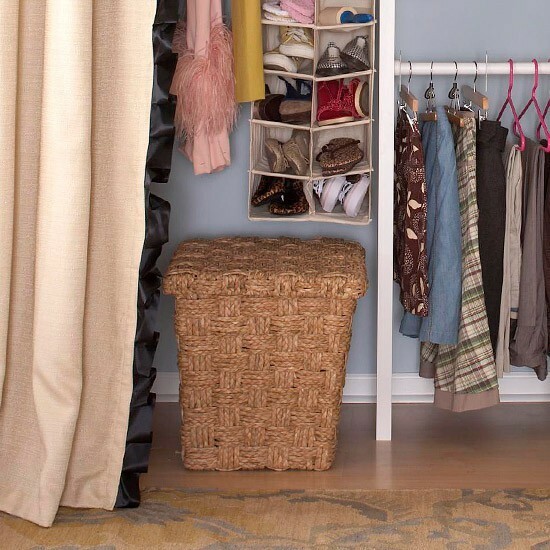 Committing to a weekly clutter sweep means spending 10-15 minutes once or twice a week in your closet placing items in your donation box, re-arranging clothing that has fallen out-of-place and re-handing and folding clothes that may be strewn about your bedroom and bathroom. All of this will take much less time than you think if you tackle it regularly. And thank you Meredith for bringing this very heart-warming story to my attention. A soldier for a soldier. Give yourself the gift of 4 minutes and watch this story and warm your heart for the entire day. Great blog, TOB. 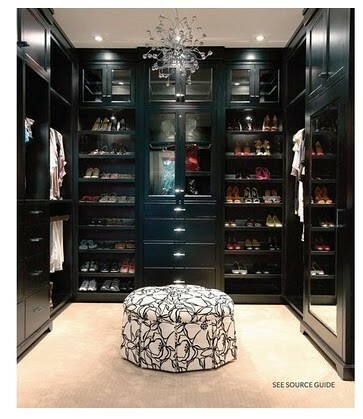 I LOVE organizational stuff .. . and like the crown molding idea for shoes — very clever use of a common material. And folding Tshirts vertically and using old wine boxes . . . I just love it when things have another purpose. We grew up in my family with the ‘dual purpose’ rule — you couldn’t keep ANYTHING unless you could name at least one additional thing you could use it for, do with it, etc. I remember Mom (and speaking of DorOthy, that pic you have just Looks like Joan Crawford. It’s really my Mom — now you understand why I am the way I am!). Anyway, I remember my mother citing the dual purpose rule and to ‘use your creativity, Honey Girl’! 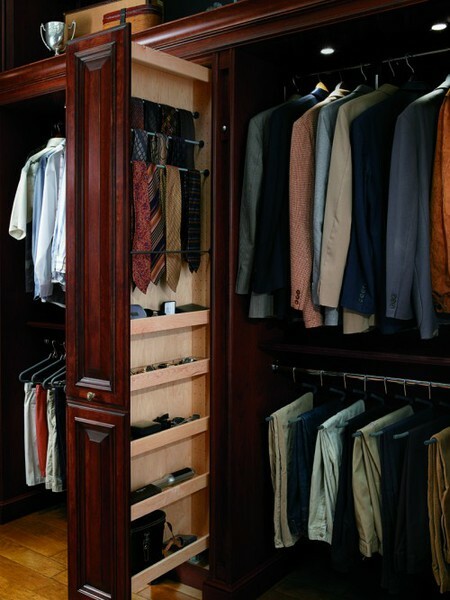 FYI, I had my closet on my To Do List for today so will head off to that now with renewed vigor! Thanks!! Oh . . . and the link was cool. Nice to once again see that there are ‘good’ people in this world. Great tips, especially the seasonal changes. This potentially could open up the other half of my wardrobe! I’m going shopping! LOVE all the pics of the walk ins! Especially the double story. Not sure why someone would have books in their closet though, what a waste of space! I mean, I love my books, but love my shoes more! Hey could I get that worksheet you were talking about? This was great! 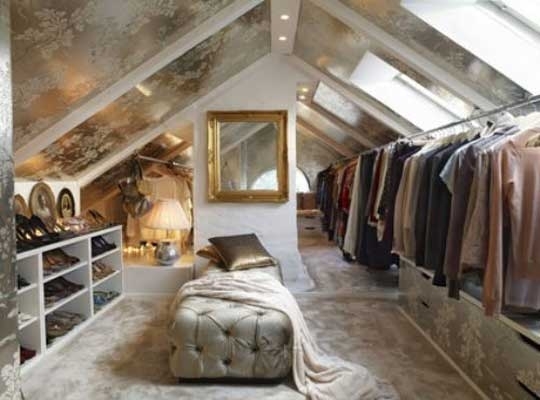 The two story closet is a dream! 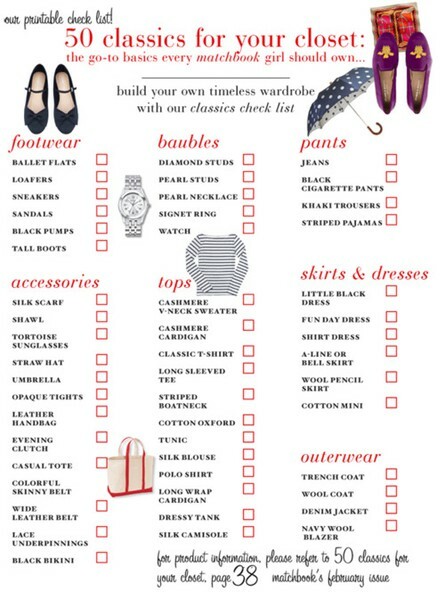 Would love to have the closet organization worksheet. Emailing it to you now. Enjoy! This was super helpful, very easy read and perfectly illustrated! 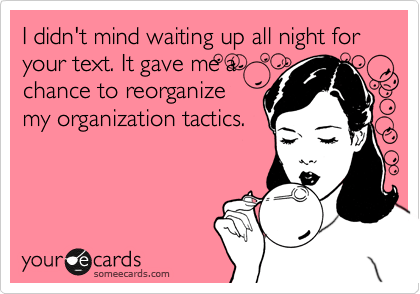 I’d love to have a copy of the organization worksheet! Thanks again for providing this information. 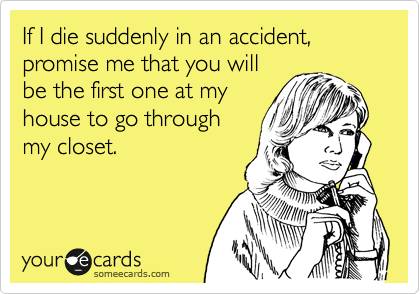 I have been trying to organize my walk-in closet for the last 6 months. You have inspired me. I will start again today. Thanks Donna! 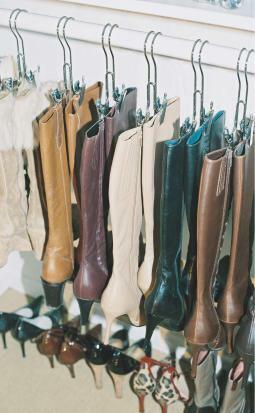 I need some additional inspiration myself, as diving back into my closet is on my October to-do list.